The US has listed several companies, facilities, and even countries which traditionally trade with Iran as exemptions. This is to minimize the adverse effect of the sanctions on US allies. During their meeting on Saturday, Kumar and Masoud Khansari reviewed a list of more than 1,000 items such as staple food, medicine and essential humanitarianitems which Iran can import from India, and likely using both countries’ currencies. 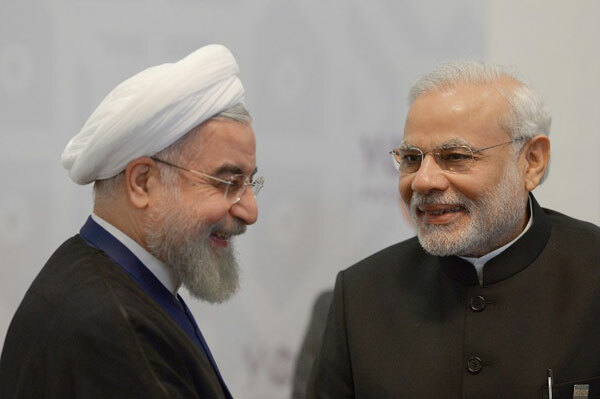 In the interim, India will import some 300,000 barrels of Iranian crude every day for the next six months. This transaction is also exempted from the US roster of sanctions. Noteworthy is that India will use rupees to pay for the energy source.